Hambleside Limited has been providing support & materials to the West African print market for the last 40 years. We are UK based with an office in Lagos, Nigeria & make regular trips to West Africa to support our customer base. We are happy to deal with any print related enquiry from an urgent breakdown spare part to a new web press & specialise in the logistics of shipping these items in the most suitable manner. If you are looking for new or used equipment we can guide your purchasing decisions to locate the correct equipment for your requirements & then support the purchase, or even existing equipment, with training & installation with overseas or local technicians where appropriate. We supply many grades of paper to the marketplace & can act as your route to the paper mills for purchasing prime makings or can supply stock lots as needed. Our turnkey solution to upgrade or replace your existing pre-press can include local installation & training or we can supply the current state-of-the-art equipment only if you are already conversant with CTP. Current digital press models we support, & have already supplied to West Africa, are available to view through our Lagos office & can offer a simple way to get into this incredibly fast growing market at an early stage. We look forward to making your acquaintance & in handling your print industry related requirements. Please feel free to contact us however best suits, via the enquiry function on this website, email, phone, Facebook or directly through our Lagos office. Martin Goodman joined Hambleside in 1979 and was appointed Managing Director of Hambleside Limited in 2004. He has gained through 34 years experience considerable expertise in printing, paper purchase/supply and logistics to maintain raw material supplies to companies based in Nigeria. He is also a member of the Chartered Institute of Purchasing and Supply. 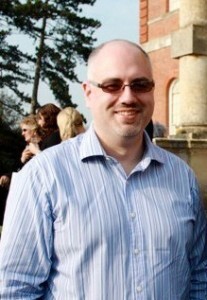 Ivor Hutchinson joined Hambleside in 1997 and was appointed Print Services Director in 2009. 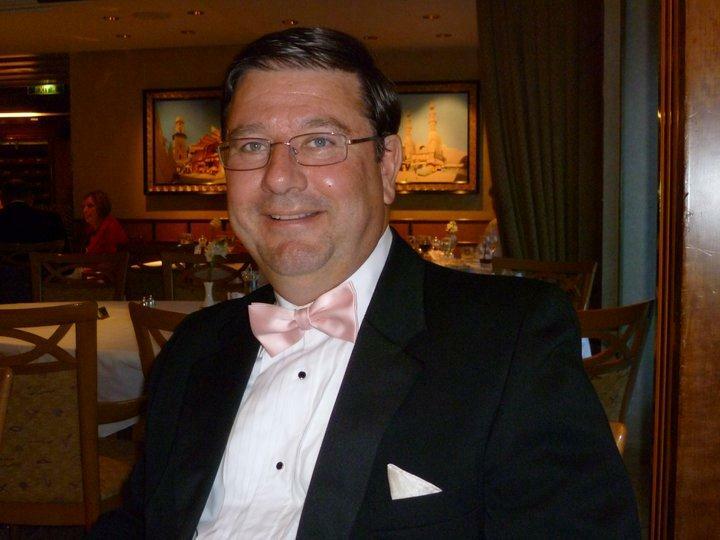 His experience in supplying printing equipment, paper & consumables to West Africa is extensive and shown through his responsibility for many equipment installations over the years. Ivor has travelled to West Africa many times and is keen to meet new and existing clients on future trips. Ivor spent his childhood holidays travelling the west coast of Africa with his father on board container ships and lived in Andorra for a period of time. He credits his love of different cultures and affinity for Africa to this period in time and likes to travel & experience different cultures whenever possible.